Use this page to find downloadable brand assets for your media needs. For further questions, documents, or other necessities, please contact us. Log into the Harmon Enterprises Affiliate Center to grab your unique promotion links to pair with the visual and text assets provided below. 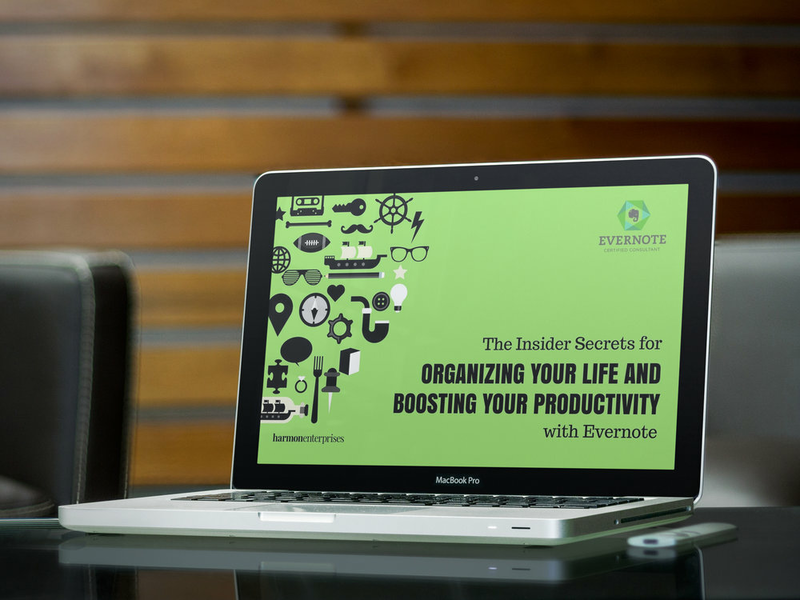 This FREE TRAINING "Insider Secrets For Organizing Your Life And Boosting Your Productivity With Evernote"is full of great content based on Stacey's years of being an Evernote coach, consultant, and user. Right click on image to save to your computer. Share the existing Harmon Enterprises Facebook post from here, or post your own with text provided above (be sure to substitute your affiliate link in the copy either way!). Right click on image to save to your computer. Share our Twitter post, or post your own with Twitter formatted image provided and the text provided (be sure to substitute your affiliate link in the copy either way!). Right click on image to save to your computer. Share the existing Harmon Enterprises LinkedIn company post from here to your profile, or post your own using the LinkedIn formatted image provided (be sure to substitute your affiliate link in the copy either way!). Right click on image to save to your computer. Pin the existing Harmon Enterprises Pinterest post from here to your boards, or post your own using the Pinterest formatted image provided and text provided (be sure to substitute your affiliate link as the image link!). Right click on image to save to your computer. 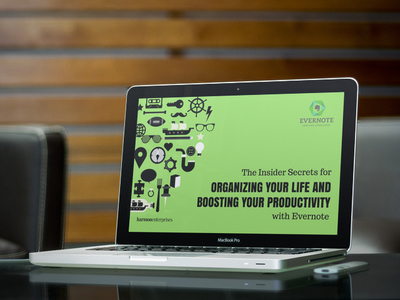 Change your bio link to your affiliate link and use this Instagram friendly image to promote the webinar. See Stacey's Instagram post about the webinar here. Right click on image to save to your computer. Share Stacey's existing post from here , or post your own with text provided (be sure to substitute your affiliate link in the copy either way!). Right click on image to save to your computer. Right click on image and save to your computer.